Pre-order it now (released Dec 4) and get the Pre-order Price Guarantee! Order now and if the Amazon.com price decreases between your order time and the end of the day of the release date, you’ll receive the lowest price. Here’s how (restrictions apply). 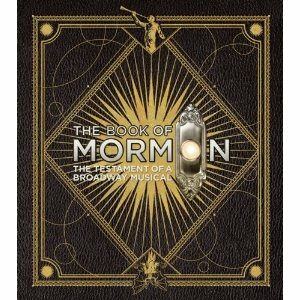 A perfect gift for any Broadway musical lover on your holiday shopping list!